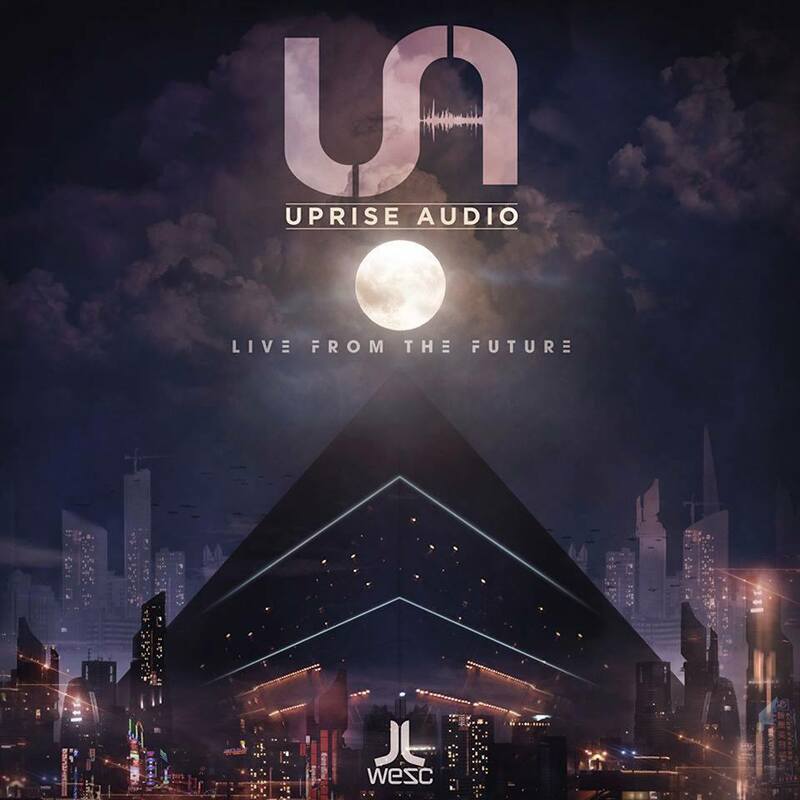 I’m sure many of you have already seen the news circulating through social media networks, but for those who haven’t, Uprise Audio CEO Seven has announced today the collaborative effort between Uprise and WESC for the release of the label’s debut LP that will showcase it’s sustained ability to penetrate the airwaves with nothing but innovation and dedication. 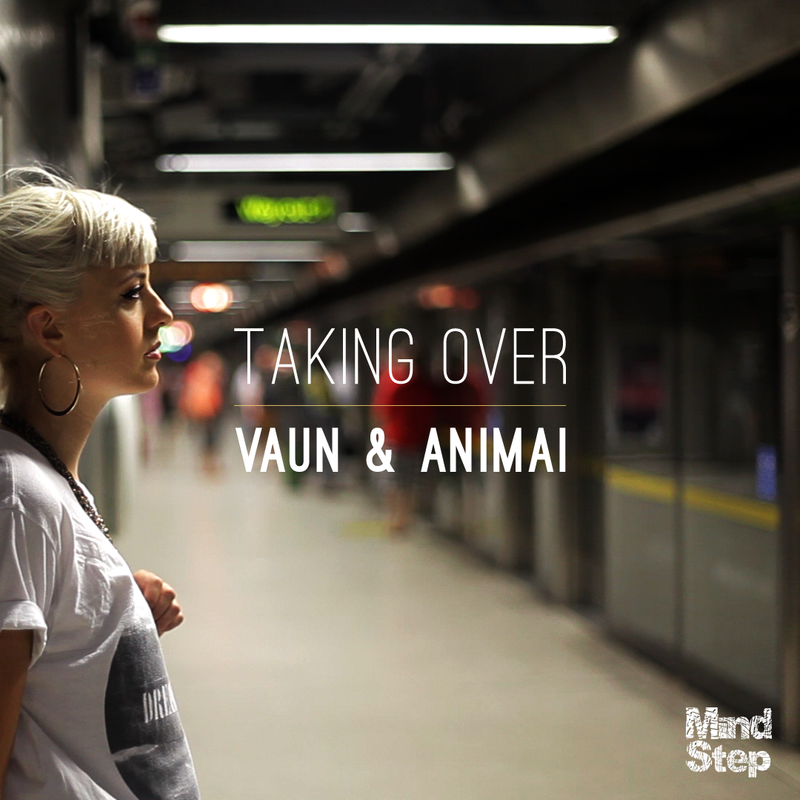 The album will feature music from the likes of Seven, Wayfarer, Taiko, Spec, Nanobyte, Chewie and Dubtek, among others. 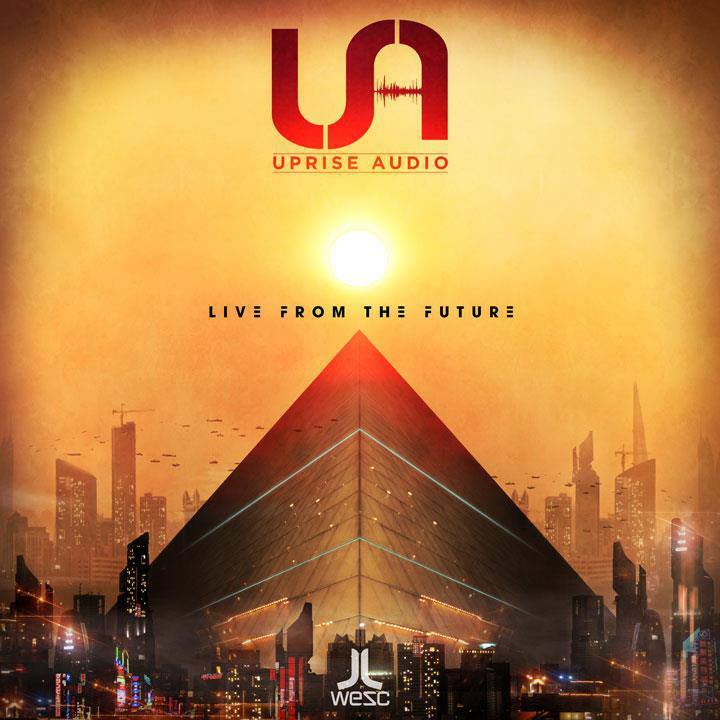 Harnessing momentum from the imprint’s most recent catalog addition – UA004 – there will be a sampler featuring two tracks: Seven ft. Joe Raygun – ‘Live From The Future’ & Wayfarer – ‘Reflections’. The sampler is scheduled to release July 15th within all major record retailers. Be quick, because both tracks on this sampler will cause a quick sell-out (for vinyl). Digital heads rest assured, it will be offered as .mp3 as well. The full-length album is scheduled for October 7th, 2013 and will be offered in various formats including: 2 x 12″ vinyl package containing 6 songs, CD, and digital versions. More clips from these tunes will begin to surface as the release date nears us, and you can count on hearing these being played out by the Uprise family during gigs and so forth. Below are clips from the two tracks that will be featured on the LP sampler (UALPS1). Seven’s work with Joe Raygun on ‘Live From The Future’ is one of the most astounding tracks I’ve heard recently, exhibiting both Seven’s vast knowledge of sound engineering and his maturity as a producer. The emotion and power apparent in this beat fills the body with warmth, employing an array of colorful synths and clean, abrupt drum-work. Wayfarer takes two worlds within the umbrella of electronic music and concocts a flawless integration of both. The vocals on this beat instantly sent chills down my spine, from both the lyrics and the hauntingly beautiful power within the voice. When Wayfarer’s unrivaled ability to execute drums appears within the mix, it’s a breed of animal that dubstep has yet to see. In my mind, Kenzo should have rewound this at least one more time ;). Keep your eyes on this space for further updates regarding the album. Big up to each and every one of you. I’ll catch you soon.